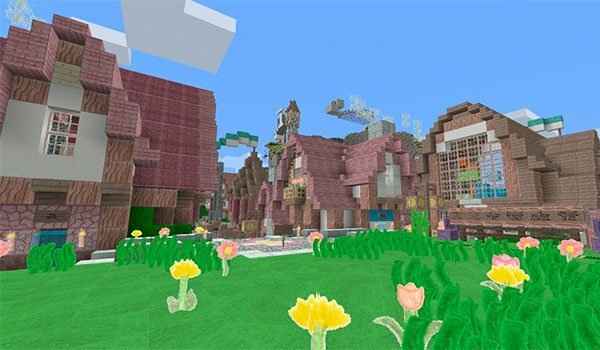 Have you ever wondered how you could be a world of Minecraft created with paper and crayons? Could look a lot like this. 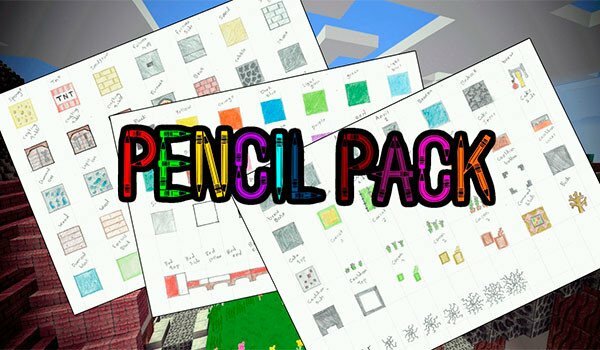 Pencil Pack 1.8 is a set of original and creative textures that turn our world into a world of Minecraft with hand-drawn textures using crayons. The way they are created textures makes containing blocks and objects for soft colors. It is a 128x resolution texture pack, so we must use Optifine or MC Patcher to realize its potential. How to install Pencil Pack Texture Pack for Minecraft 1.8? ¡A world created with paper and crayons. !